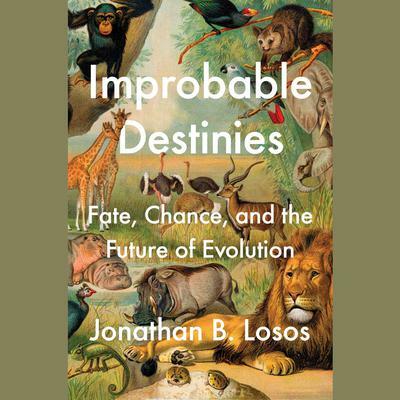 Jonathan B. Losos is a biology professor and director of the Losos Laboratory at Harvard University and Curator of Herpetology at Harvard’s Museum of Comparative Zoology. His research regularly appears in top scientific journals, such as Nature and Science, and he has written a popular series about his work for the New York Times. He is the editor in chief of The Princeton Guide to Evolution and a member of the National Geographic Society’s Committee for Research and Exploration. 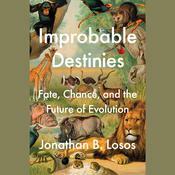 He is the author of Improbable Destinies and Lizards in an Evolutionary Tree: Ecology and Adaptive Radiation of Anoles.